Treatment is provided by faculty during preceptorship clinics and by student interns during all of our other clinics. Student intern clinics may offer any combination of acupuncture, massage, or Chinese herbal medicine. Our teaching clinic and our classrooms are located in the same building. Patients can make appointments by calling our clinic or using our online scheduling page. The SIEAM Teaching Clinic is run by our partner organization, the Center for Integrated Care, which is a 501c3 charitable organization. Our treatment rooms are simple, so some student clinicians have found ways to let their unique styles show. Some have played music through personal mini-speakers. Some have even dressed tables with linens holding personal significance. 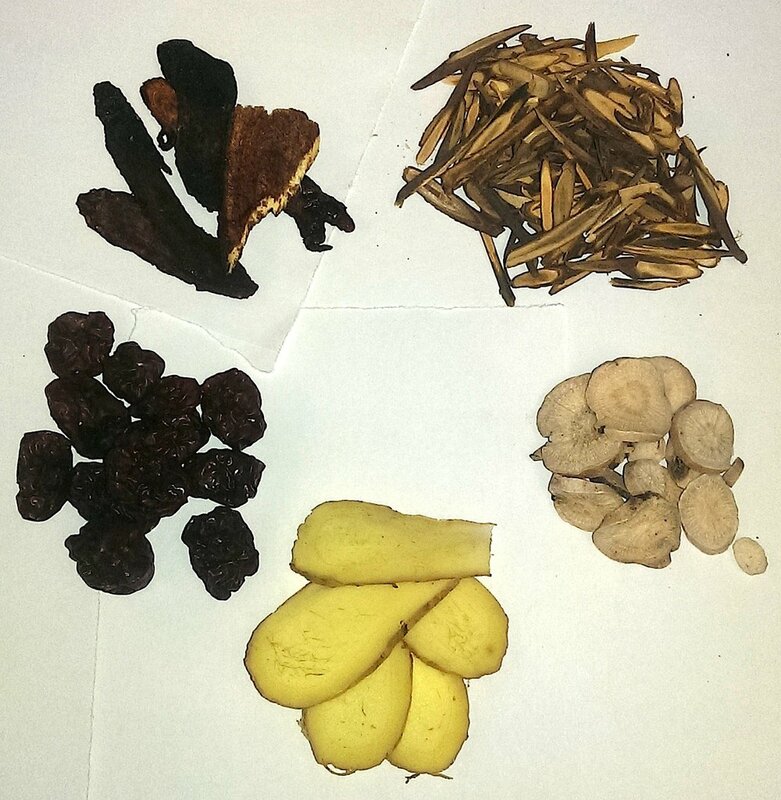 SIEAM makes available several common Chinese herbal formula products, which may be pills, tablets, tinctures, plasters, or liniments. Students and supervisors work together to determine if any of the pre-made herbal products SIEAM carries is appropriate for patients. Some of these products may even be made by the students, as there is an opportunity to learn how to prepare some of these formulas. 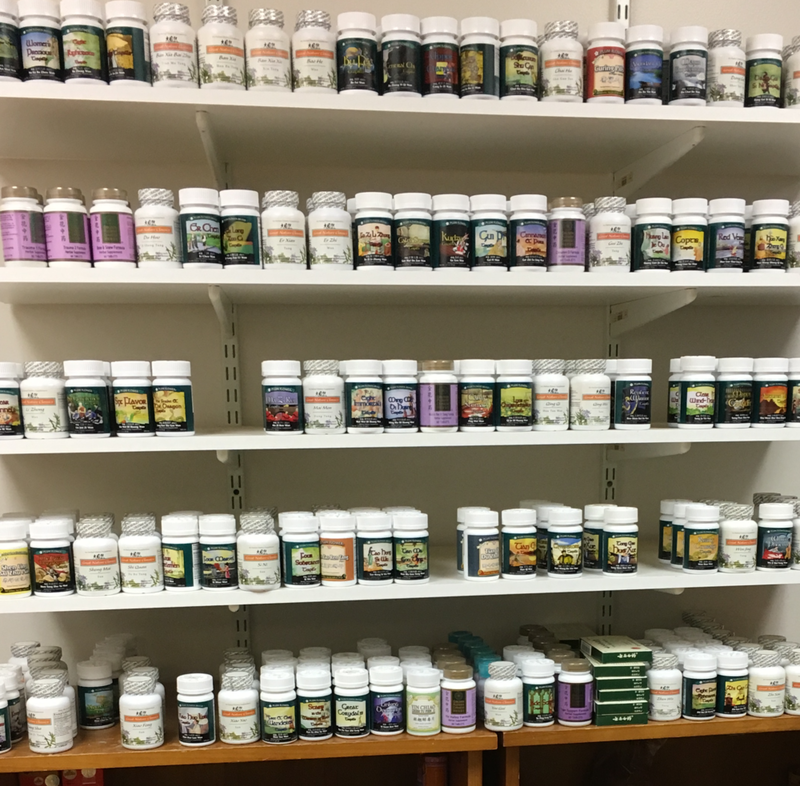 SIEAM maintains a stock of over 200 loose medicinal substances with which supervisors and students can offer herbal medicine treatments tailored to each patient. Students in their first year participate in the portioning of formulas during their preceptor shifts. Students in their second and third years who choose to study herbal medicine will compose and portion formulas for their patients during the course of the visit.